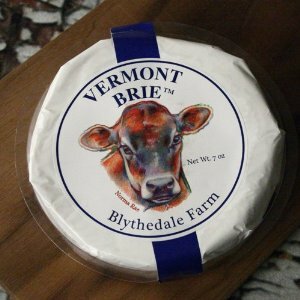 I have spent the past five months trying to figure out Vermont, without much success. It’s not as easy as you might think, given its reputation for simple, wholesome, back-to-the-land living. Which isn’t to say, exactly, that I don’t like my new home state. In fact, in many ways Vermont suits me. It is undeniably beautiful; mountains loom in every direction, and I haven’t yet seen them meet the clouds or the light in the same way twice. The food–local, seasonal, sustainable, organic, farm-to-table, small-batch, or whatever–can be fantastic. Vermont also claims to be home to more writers per capita than any other state, giving it a lively literary scene. And there is a vibrant outdoor life, even though for us “polar vortex” is just another way of saying “today’s weather.” I have embraced my inner Eskimo and rediscovered the thrill of downhill skiing, as well as Nordic, snowshoeing, and pond skating. That’s no rug; it’s a buck. However. 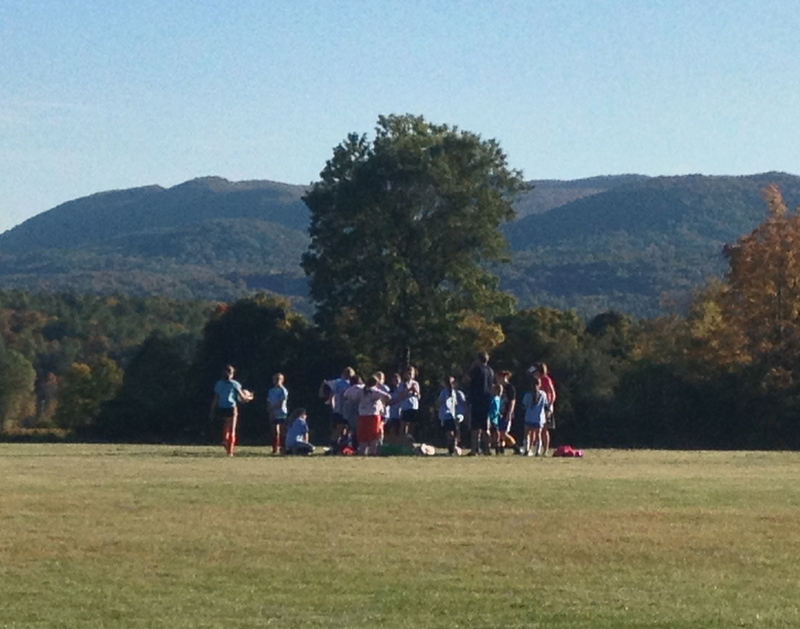 As with most places, I have detected a few shortcomings–inconsistencies, really–in Vermont life. 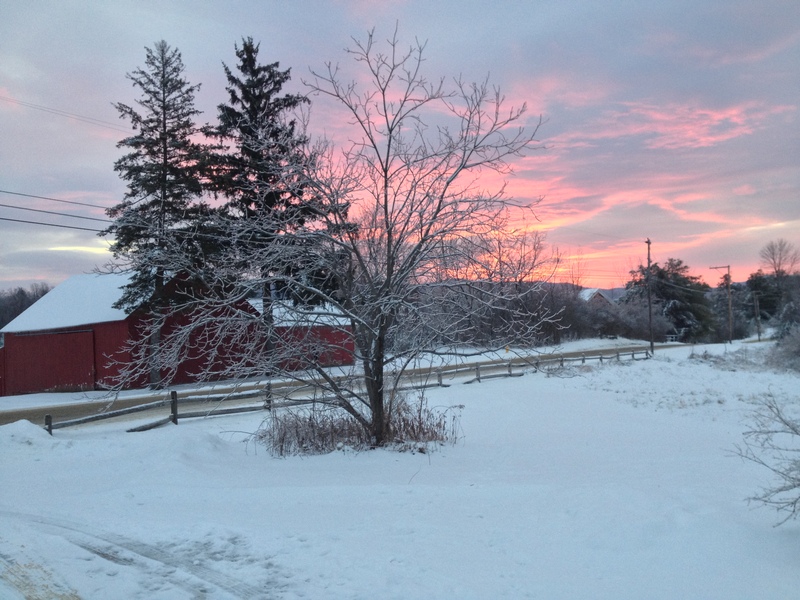 For one thing, Vermonters are as obsessed with hunting as they are with inner peace. Even our rabbi hunts. He warned us to sheathe ourselves–and our dogs–in bright orange when exploring the woods during deer season. Walking past a neighbor’s house one day, my eye caught what looked like a tawny rug hanging in front of his garage. On closer inspection, it turned out to be a dead buck, antlers still attached. His 50th conquest. 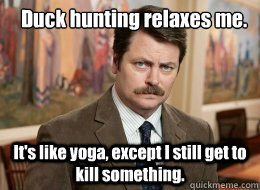 I understand, intellectually, that venison and Vinyasa yoga can go hand in hand, that killing your own food might actually enhance your peace of mind (in the same way slowing your breathing might steady your shooting arm). But emotionally, I just can’t fathom how a population can equally value both practicing child’s pose and pulling the trigger on an unsuspecting animal. But I think my most disappointing revelation so far is that while Vermonters are very friendly, they seem reluctant to become friends. It’s a state full of socialists who relish privacy, activists who drop everything to help a neighbor in need but steer respectfully clear of one who appears to be doing just fine. Shy, busy, disinterested, or simply loathe to intrude, Vermonters tend to keep t o themselves–a bewildering tradition to an over-sharer like me. At least I know it’s nothing personal; every Vermont transplant I’ve discussed this with nods in agreement. “It took me three years to break in,” said one. “I still cry sometimes,” said another, who’s lived here for eight. As I keep reminding myself, it’s only been five months; it’s bound to get better! But until then, I intend to keep luring my old pals up to snowshoe through the frigid woods (in orange vests) and sample the multitude of local micro-brews. And if all else fails? I’ll just escape to New York as often as possible. This entry was posted in Family life, Food, Neighbors, Parenting, Small-town life, Sports and tagged farm-to-table, friendship, local, moving, sustainable, Vermont, Vermonters. Bookmark the permalink. I truly love Vermont, but you may want to plan an extended vacation during mud season. I LOVE this article, but I’m so relaxed I think I’m going to fall asleep. Has Mr. 70% taken up hunting? 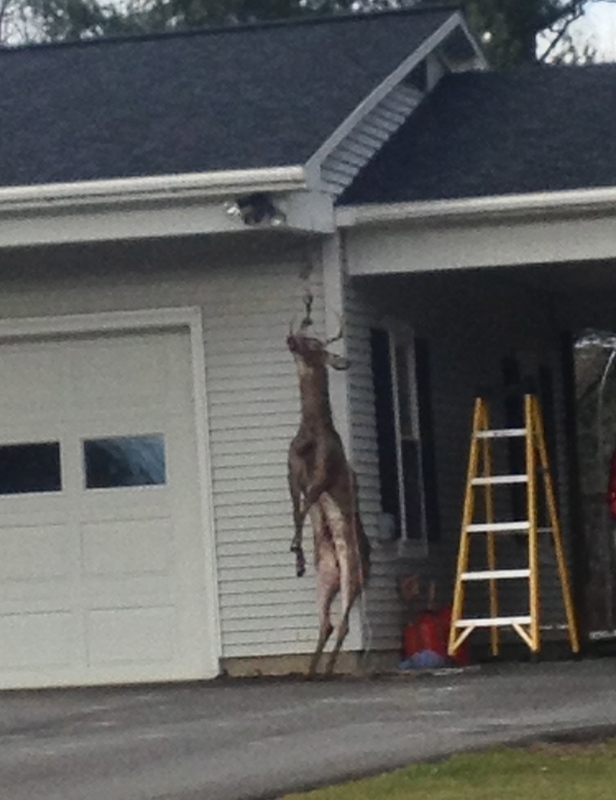 Can you please send some of those deer killers down to my backyard in Dutchess County? I’m in! Look forward to it, Corky. Always a pleasure to read your writing, Sue, and especially so to learn of your keen local observations as well. Sue, so glad to see you are blogging again. I have missed them so. Missed your blog (and you) so much! We’re planning a weekend in your area in February. Will send dates when we’re confirmed. Hopefully it will work out. I’ll bring my snowshoes! All this time I thought my maple syrup was superior because it was made in Vermont! Great piece, Sue! Well, for maple syrup it probably IS true! Thanks, Lisa.